Essential gas boiler and gas fire servicing and maintenance, keeping your family safe and comfortable. Refills, drain-downs and gas boiler services for your Morecambe, Fylde or South Lakes holiday home. 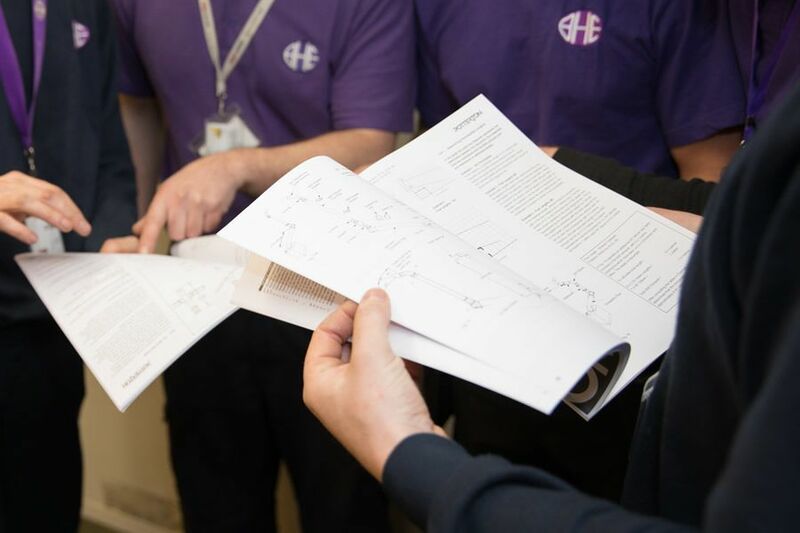 Contact our team to find out more about BHE’s professional gas, plumbing and electrical services for homeowners. Over 47 years’ experience in gas boiler and central heating system services for large contract clients. Gas safety approach, with a fast response and reliable service to get your tenants’ homes up and running again. Gas safe services to ensure compliance with gas safety regulations for professional landlords and smaller investors. We’ve supported housing associations, local authorities and portfolio landlords in the North West since 1971. BHE’s team enjoys unique strength in depth and exceptional understanding of industry gas safety requirements. Contact our team to find out more about BHE’s gas and plumbing services for landlords and contract clients. Bhe: Your North West Gas, Plumbing And Electrical Specialists! Established in 1971, BHE is an ISO-certified, professional family business delivering trusted and reliable gas central heating, plumbing and electrical services throughout the North West, Lancashire and South Lakes for homeowners, landlords and housing associations. 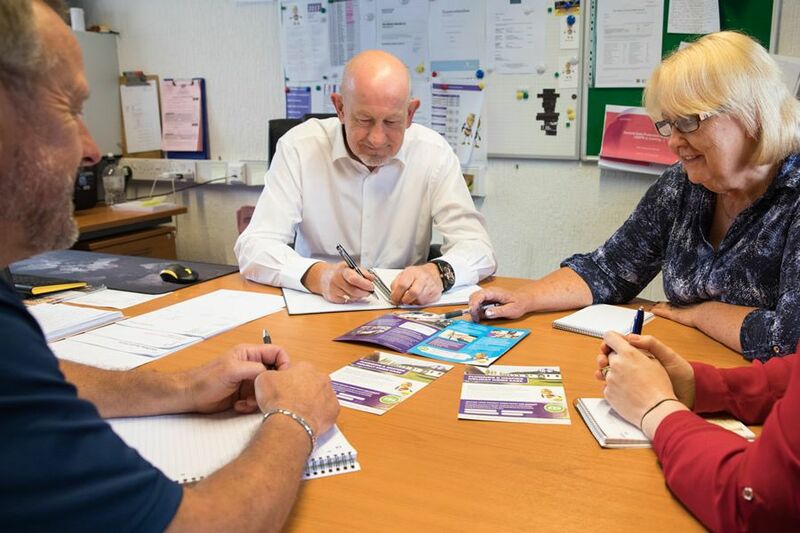 Our Gas Safe Registered team is central to making sure we deliver positive BHE experiences. 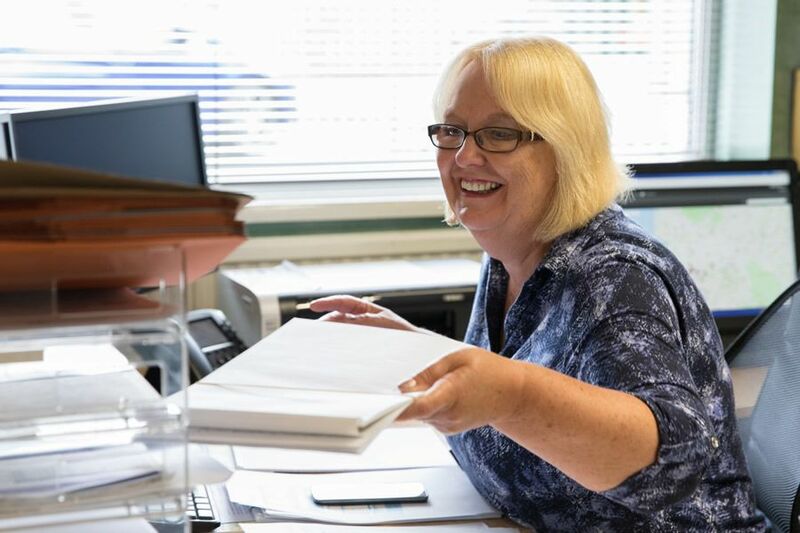 Customers value our independent, honest and sound advice from experienced and time-served professionals, who are passionate about customer service. 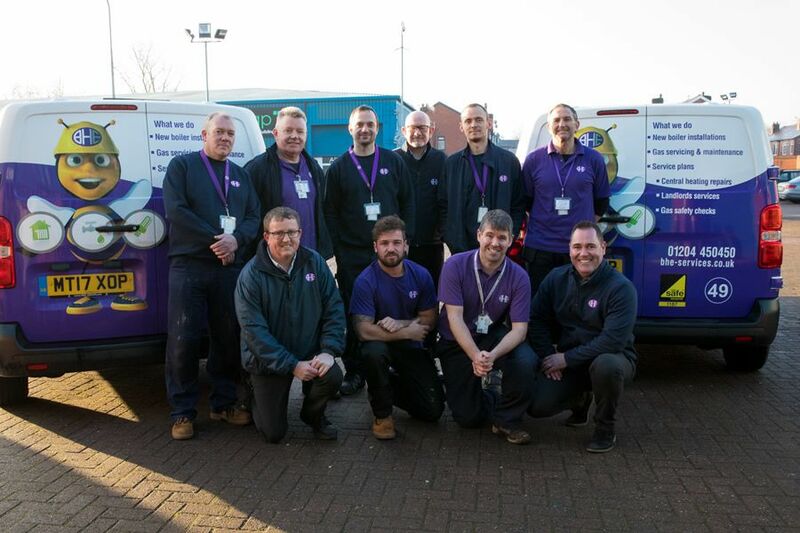 Our 50+ on-the-road engineers are supported by a Head Office team, keeping jobs running smoothly and efficiently with extra help and advice available whenever it’s needed. We have been very pleased throughout the whole process of installation, right from the initial visit to completion. Everything was neatly and professionally carried out and we are completely satisfied with the end result. The workmen were brilliant and very professional. They left no mess at all and I was really pleased with the job they did. Very tidy and efficient installation. Thanks to Stuart and team! Click on the link below to view all of the latest news from the BHE team. To arrange a free survey and quote, to book an appointment or to speak to our team, please complete and submit your details. We’ll be in touch as soon as possible.